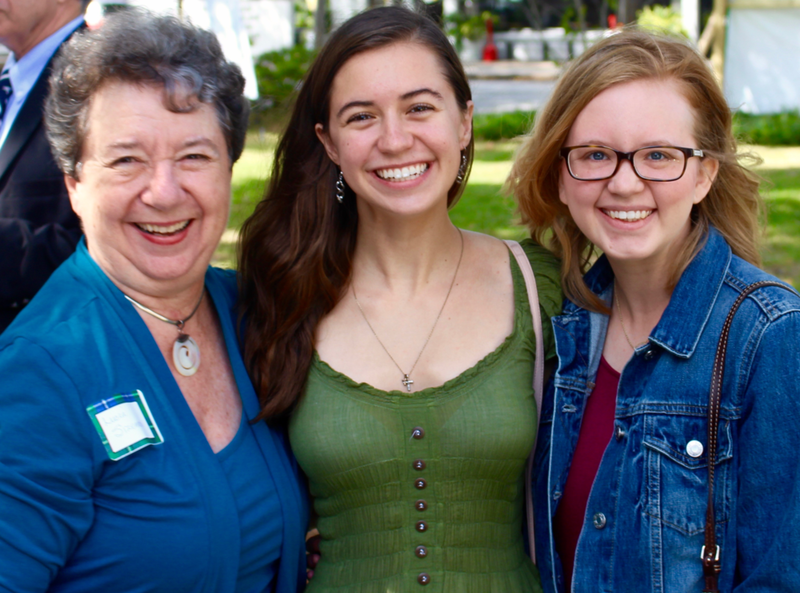 The mission of UKirk Atlanta is to energize, coordinate, and develop relationship-based ministries on Atlanta area college campuses and to build connections between college students and PC(USA) congregations. UKirk Atlanta strives to foster supportive, faithful communities of students who together seek to engage faith in their everyday lives. Check out this video about UKirk Atlanta's ministry made for the Presbytery of Greater Atlanta!